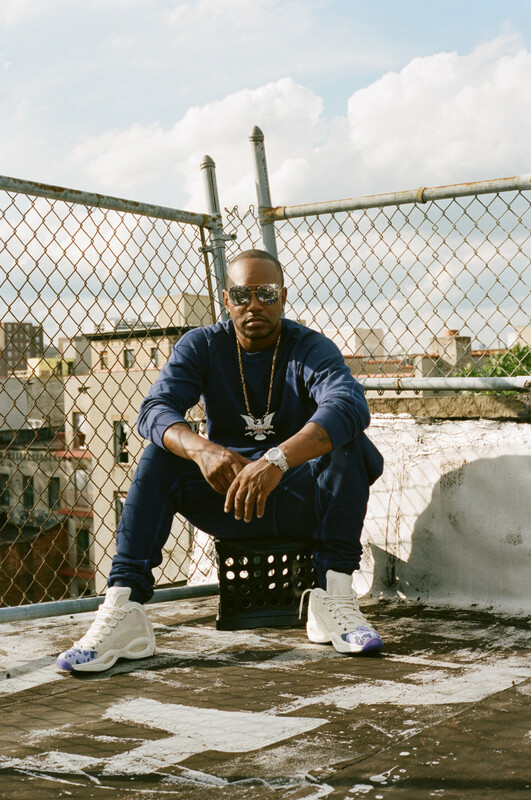 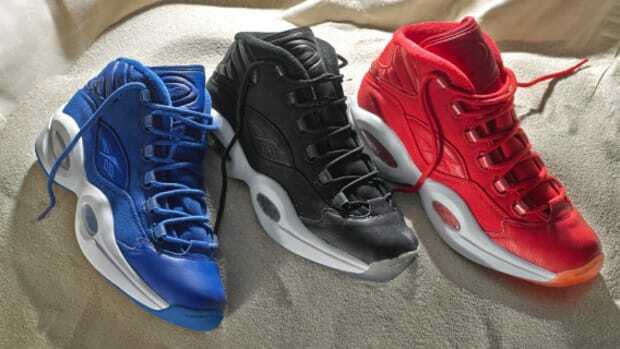 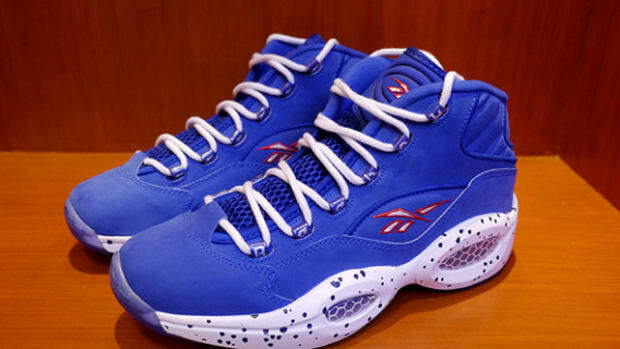 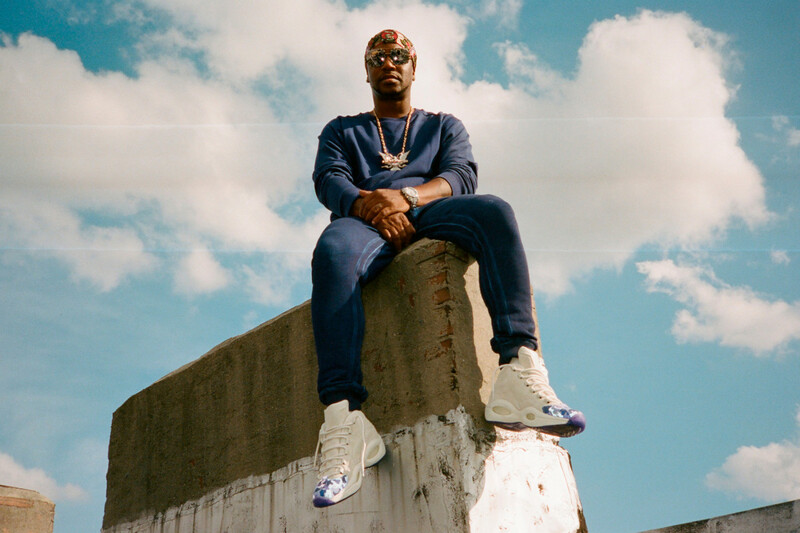 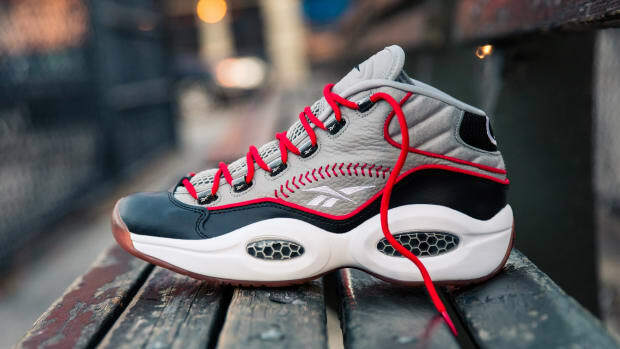 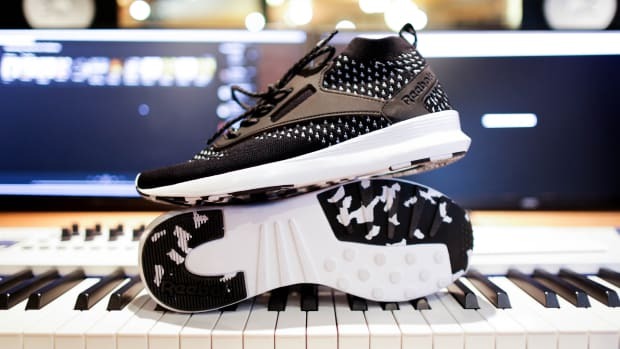 Reebok has joined forces once again with Cam&apos;ron on an all new sneaker collaboration. 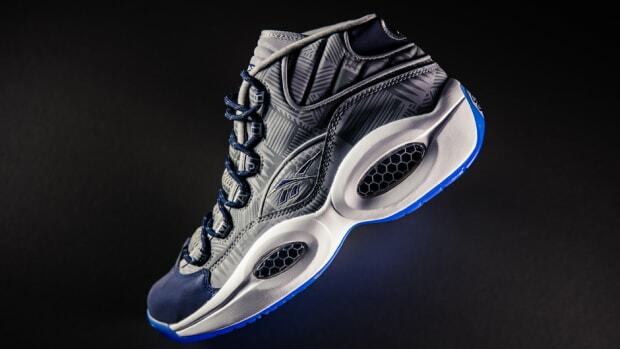 This time around, the Harlem rapper leaves his unique design imprint on Allen Iverson&apos;s Question silhouette, featuring a grey suede upper accented with reflective purple camo on the toe box. 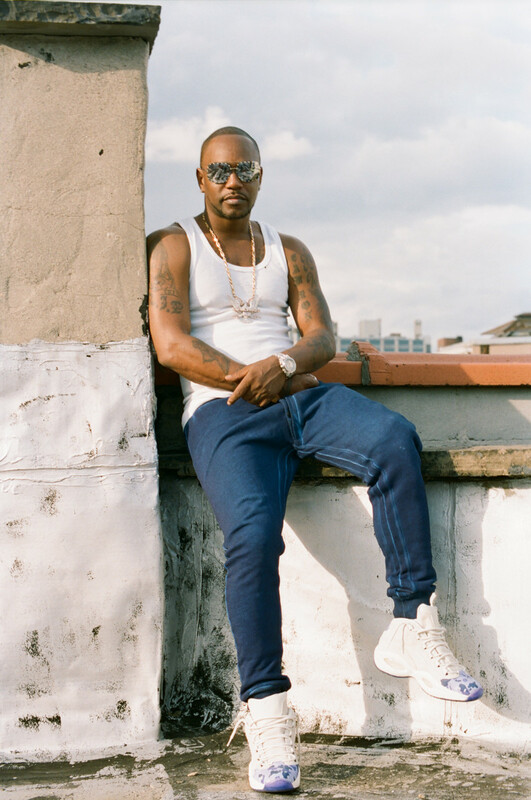 Special details include "Byrd Gang" printed on the outsole, "Killa Cam" on the sockliner and Cam&apos;ron&apos;s notorious flip phone making an appearance on the chrome insert at the heel. 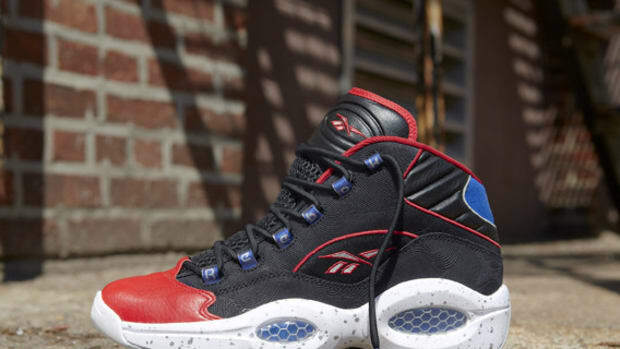 Retailing for $200, the kicks drop tomorrow, August 17th, at Jimmy Jazz, and August 18th everywhere else, including online at reebok.com.